 Dot .ICU launched just days ago, and the youngest new gTLD on the planet is already seeing its numbers soar. More than 25,000 .ICU domain names have been registered so far, and the majority of individual registrants are healthcare providers in the US.  “We’ve seen tremendous interest in .ICU, which stands for ‘I see you’, and it’s not from your run-of-the-mill investors,” said Kevin Kopas, co-founder of dot .ICU. “Every major hospital in the US, where ICU means ‘Intensive Care Unit’ has registered key .ICU domains for their facilities. They are creating a healthcare IoT network, able to be monitored through a fast, secure and GDPR-compliant web. We offer the world a real service!” exclaimed Kopas, smiling. 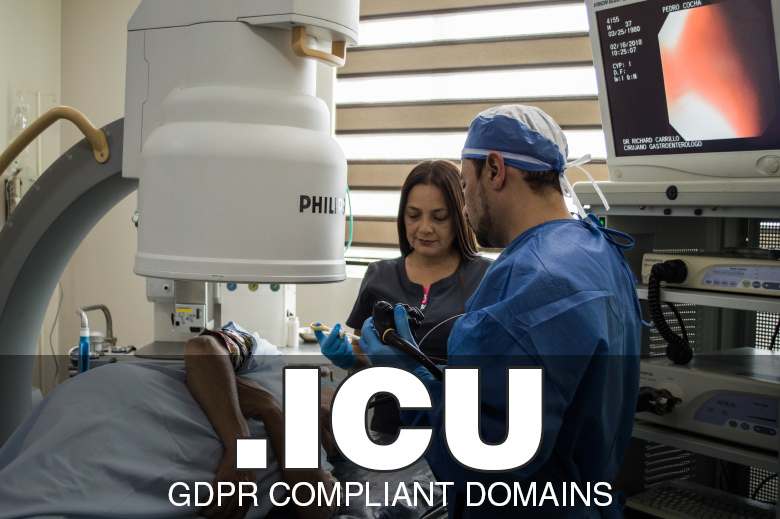 The idea behind the use of .ICU domains as monitors to existing and future patients in intensive care, is a noble twist on the TLD’s intended use: an industry, language, and geographically agnostic top level domain that gives registrants the ability to use their domain anywhere. The company is considering a global roll-out of dot .Colonoscopy in the next 18 months. For more information on dot .ICU, visit nic.ICU.